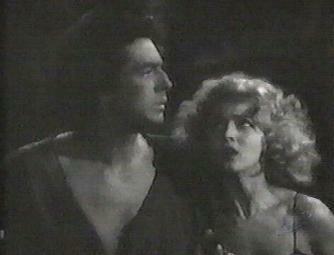 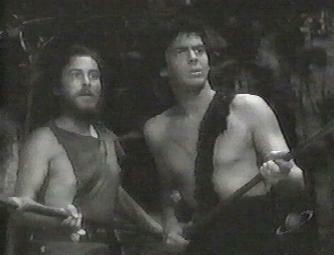 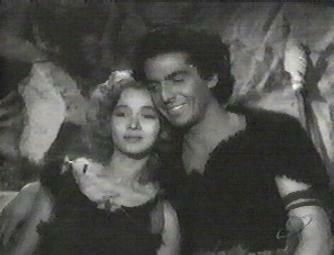 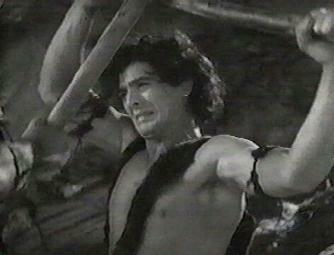 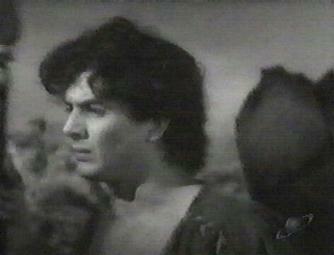 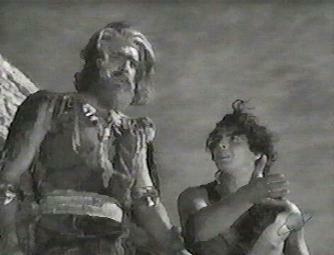 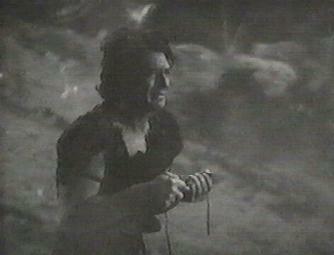 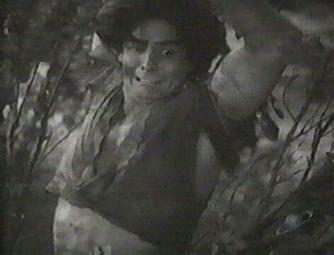 VICTOR MATURE THEATER ONE MILLION B.C. 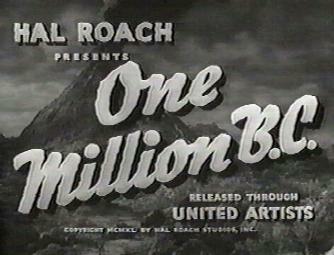 Hear audio of Victor from "One Million B.C." 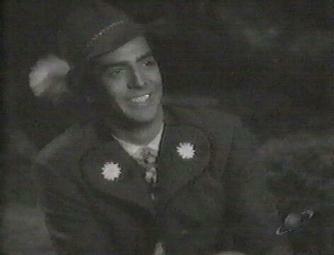 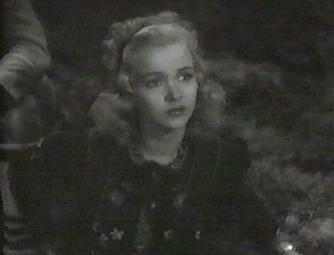 and view handsome Victor in some scenes from this classic movie.